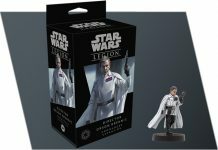 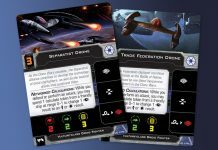 Fantasy Flight Games preview the Separatist Alliance Upgrade Cards in the Servants of Strife Squadron Pack for X-Wing. 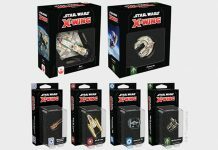 As the Separatist Alliance joins the intense space battles of X-Wing with the Servants of Strife Squadron Pack, it should be no surprise that the faction is defined by this same attitude. 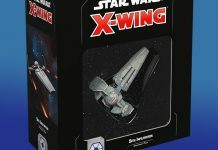 The Separatist’s organic pilots view their droid starfighters as a means to accomplishing their own ends, often content to support their swarms of Vulture-class droid fighters from the safety of their own Belbullab-22 starfighters. 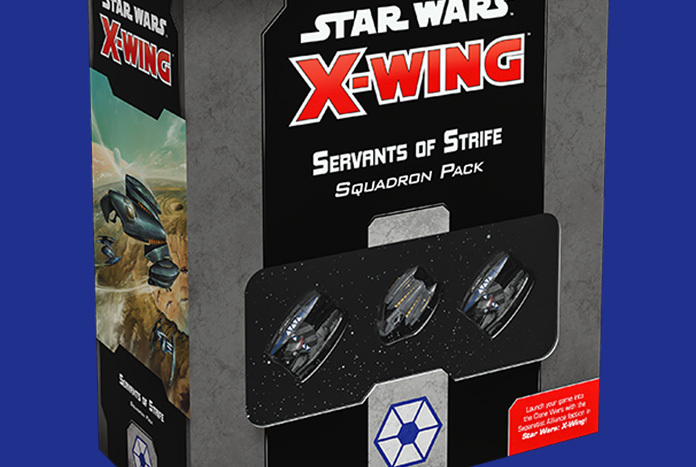 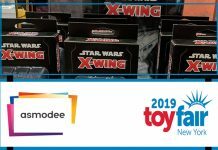 Read more here, and pre-order Servants of Strife Squadron Pack from your local game store or direct from the Fantasy Flight Games website here (avaibale in Q1 2019) — happy gaming!